Operating ceiling fans should be as easy as possible. This wall switch makes that possible. 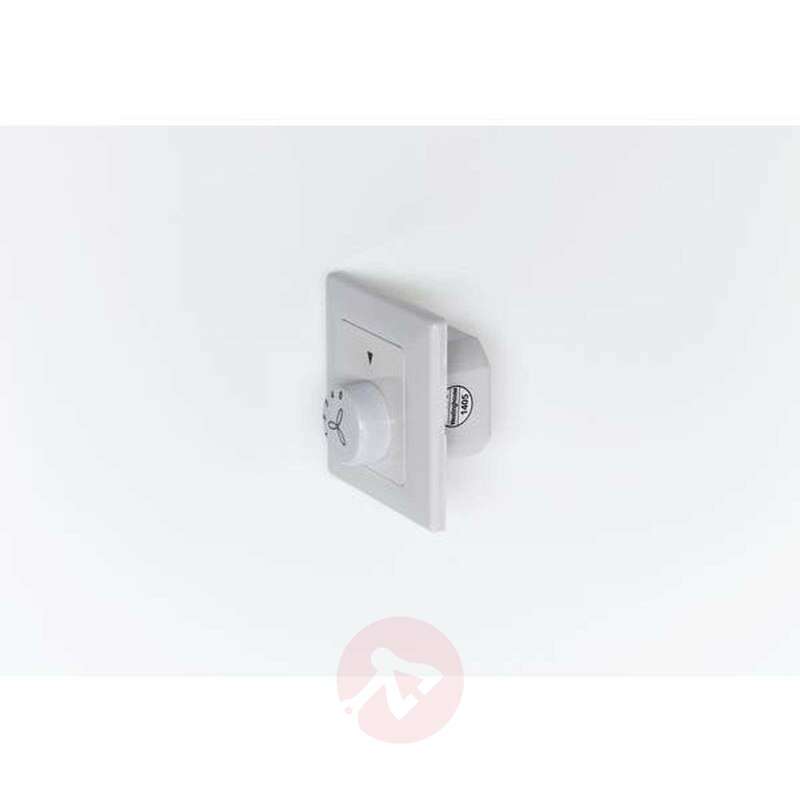 It is designed for unlit ceiling fans and is suitable for flush-mounting. 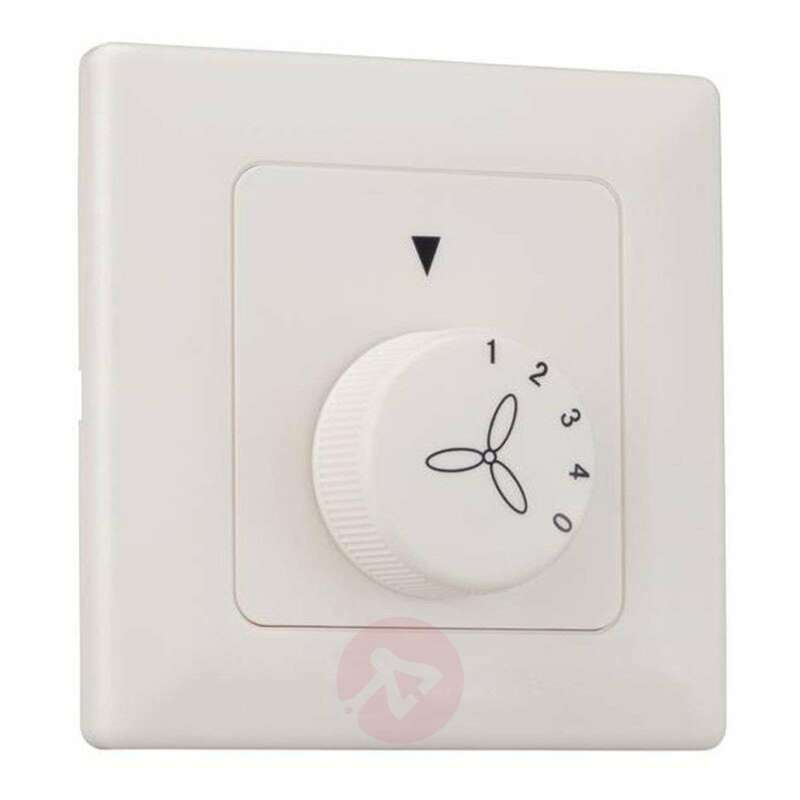 Up to four stages of rotation speed can be controlled with this switch.